Providers of legionella risk assessment & water treatment services across the UK. 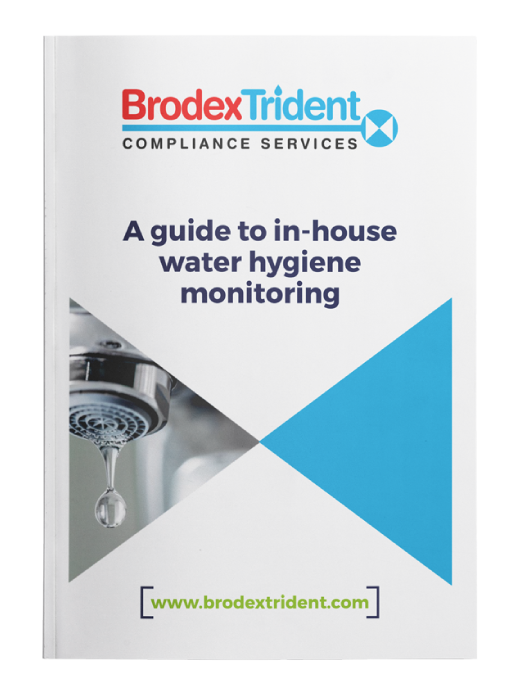 As one of the UK’s leading legionella control and water treatment companies, we give you peace of mind that your water supply is clean, safe and compliant. UK providers of legionella control, water treatment and air hygiene services. 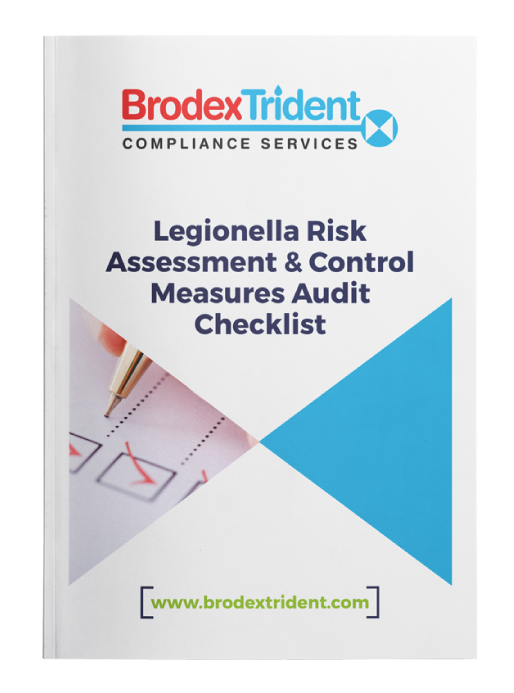 Stay compliant with legionella legislation. 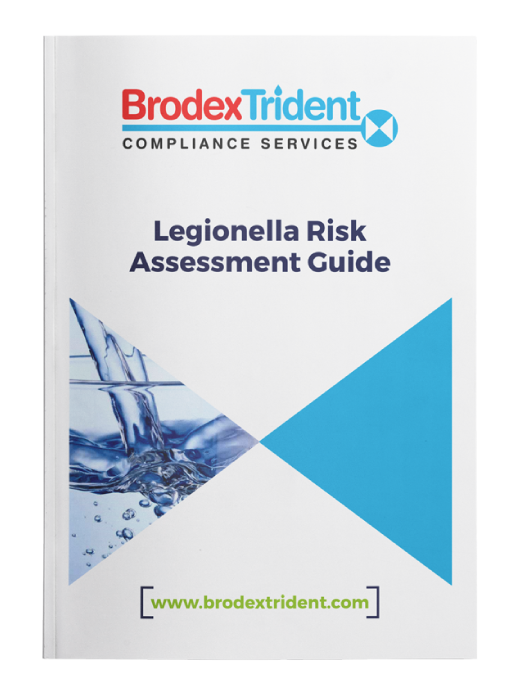 Remove the risk of legionella from your premises and make sure you comply with Health & Safety law. You need expert advice to certify you’re safe. Water treatment is your responsibility. 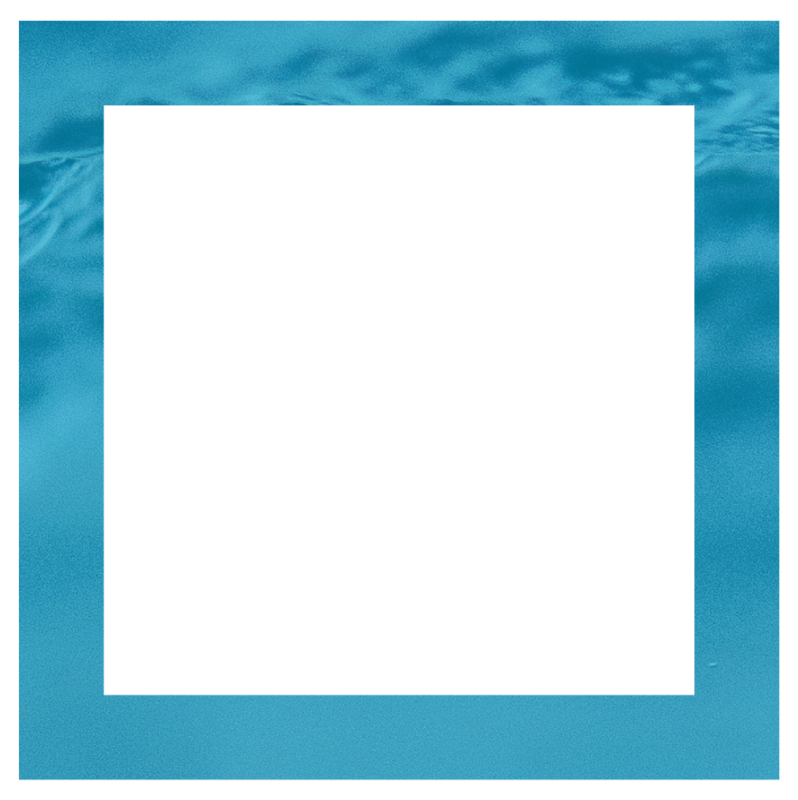 Don’t let unclean water in any of your systems spread disease. From boiler systems to spa pools, keep people on your site healthy with proper water treatment methods. Breathe easily with cleaner air. COSHH regulations can be breached in various ways, resulting in polluted air in your workplace. Keep your team safe by servicing exhaust and ventilation systems properly. BrodexTrident represents the merging of three water treatment companies; Brodex Ltd, Trident Environmental Services Ltd and Bayly Environmental Services Ltd. With regional offices across the UK, BrodexTrident brings together years of experience and expertise to deliver excellent services to a variety of customers. Our national team of experts can offer a solution to match your requirements to help you reach your compliance needs. 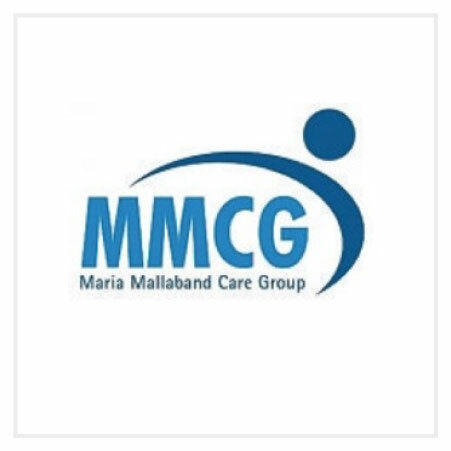 Find out why organisations in healthcare, hospitality, social care and more choose us as their supplier. Over the years, we’ve curated a wealth of knowledge in the water treatment and air hygiene industry. Here’s where we share it all with you.